It's official--Arkansas has it's very own Arkansas Dairy Ambassador! Jessica Crawley,15 of Maysville, will serve as the first Arkansas Dairy Ambassador. She will represent the Arkansas dairy industry at the state fair, 4-State Dairy Days and the June Dairy Month proclamation at the capital in Little Rock plus assist with 4-H activities. The contest for the title included participation in a county Farm Bureau dairy recipe contest, a dairy promotion activity in the participant's community, an essay, an interview and a prepared speech about dairy. Although the competition did not require the applicant to live on a dairy farm, Jessica certainly has working knowledge of what it takes to produce high quality milk. She is the fifth generation to live and work on her family dairy farm every day, loves to exhibit cattle, and strives to think of ways to promote dairy. 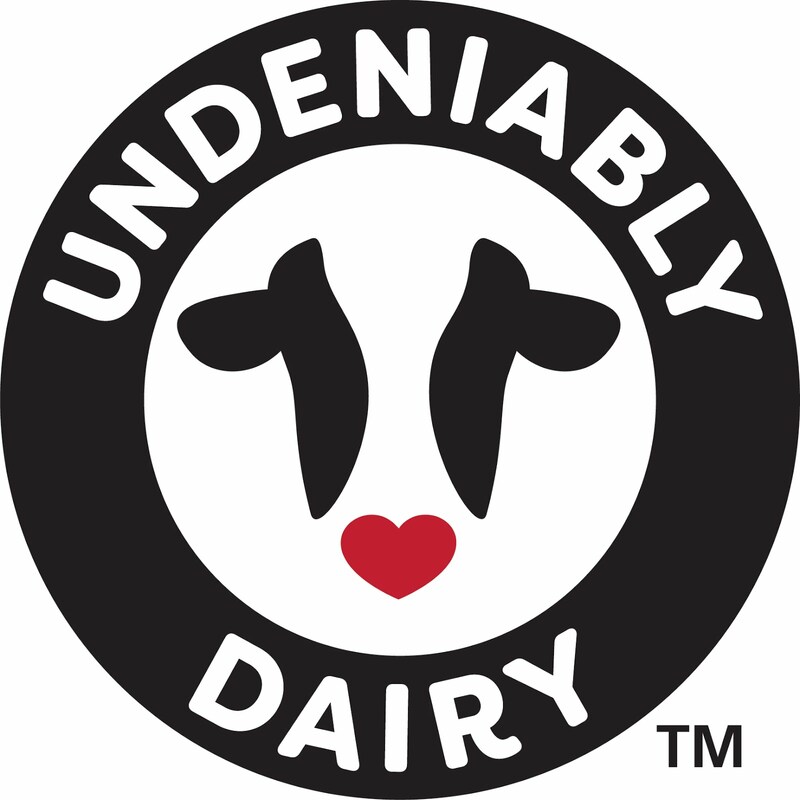 In the required essay about why she woulde be a good candidate for the Arkansas Dairy Ambassador she stated,"People need to know how important dairy is to their diet and that milk is the most nutrient dense beverage there is." After being interviewed by a distinguished panel of judges, Jessica delivered a promotional message titled "Milk--Nutrient Powerhouse." It's the perfect message for the first Arkansas Dairy Ambassador to share with consumers at every opportunity. 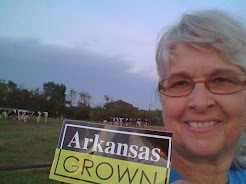 Even though the number of Arkansas dairies has been on the decline, as a member of the committee that supported this new program, it is my hope that the Arkansas Dairy Ambassador program will open the door for young people in Arkansas to not only promote dairy but explore career opportunities in the dairy industry and agriculture.